If you’re prone to motion sickness you may want to consult your doctor or pharmacist before you get on a boat. Ask them what medicine is best to keep that sickness at bay. If you’re under 18 or over 81, you are going to need a fishing license. Usually, you’ll need to buy one the day before you go fishing, ask your fishing guide what you paperwork you may need before you cast that rod. Ask a fishing guide or a seller at a fishing equipment shop what type of rod would be best for you. You want a rod that can grow with you as you learn. 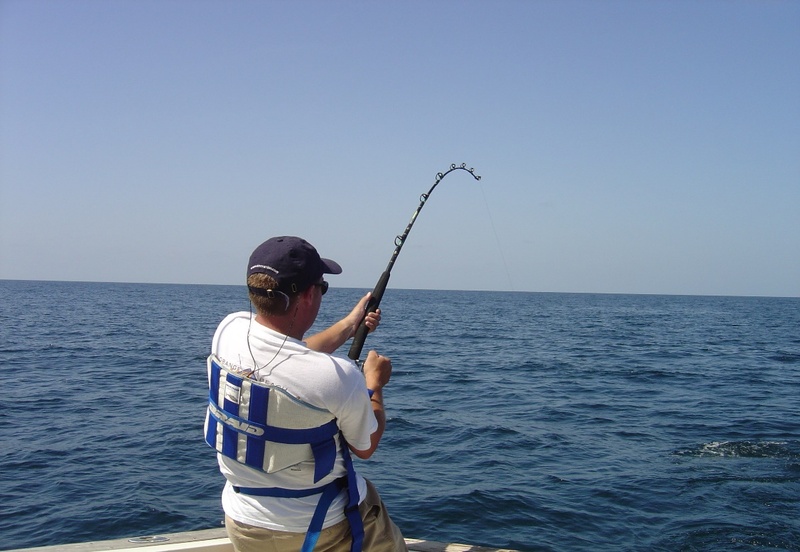 For first time fishers in Port Aransas, Texas Coast Fishing provide you with a great opportunity to catchTrout, Redfish, Black Drum and Flounder. Whether you’re a first timer or a more experienced angler, they provide a guarantee that you will catch a fish or your money back. Contact them to book your spot at (361)463-7700. This entry was posted in blog and tagged Contact, Texas Coast Fishing. Bookmark the permalink.